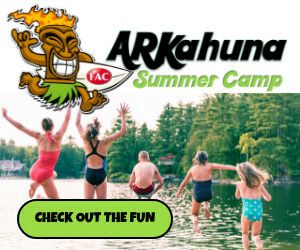 Editor’s note: FAC ARKahuna Summer Camp is a paid sponsor in the featured section of our 2018 Northwest Arkansas Summer Camps & Activities Guide. 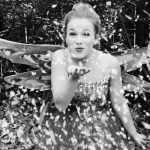 This story offers additional information about the FAC ARKahuna Summer Camp as well as contact info. 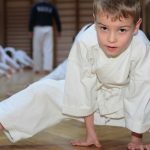 About this camp: Camps at Fayetteville Athletic Club are offered weekly this summer, starting May 29th. Choose your favorite weeks — or all of them! 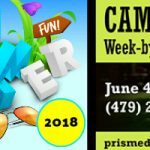 Camp includes 2 field trips per week (no extra charge), swimming, sports, arts and crafts, snacks, weekly challenge competitions, Big Kahuna Character Value weekly awards. Camp is offered Monday through Friday from 7:30 a.m. to 6 p.m.